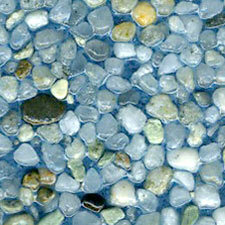 Resurfacing a pool is a major decision for most pool owners when considering the surface that is right for them. 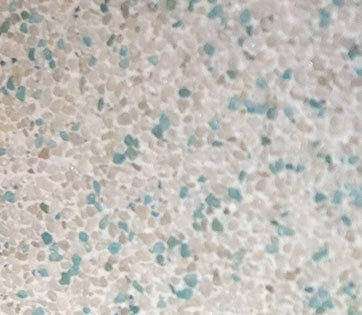 As far as the application process goes, pool resurfacing hasn't changed that much over the years. 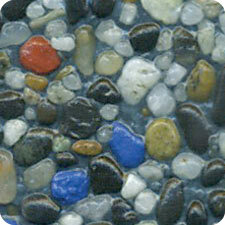 What have changed are the products that go into that process. 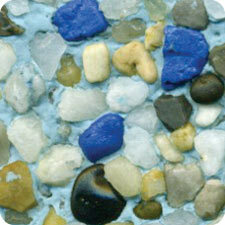 The options to choose from can vary widely depending on cost, color and texture. 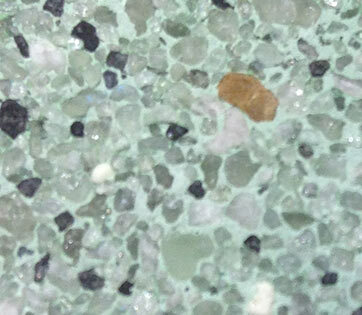 Like with almost anything, there are pros and cons to all of these products. 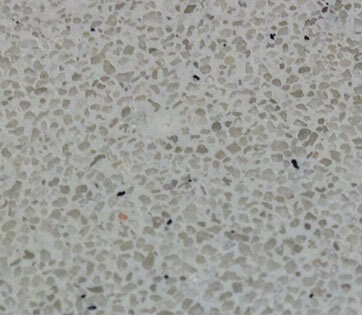 We still apply white pool plaster, but there are some notorious characteristics that come with this sort of application that compromise the structural integrity if not cared for properly. 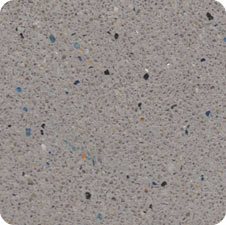 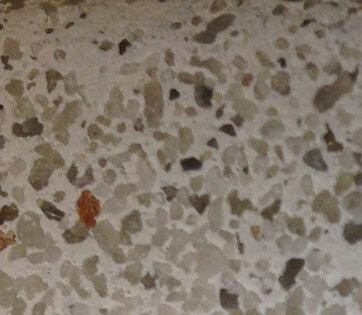 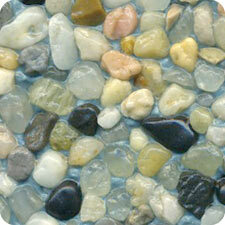 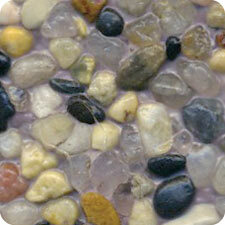 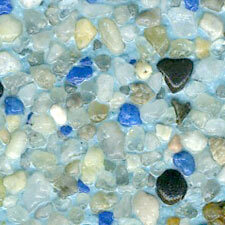 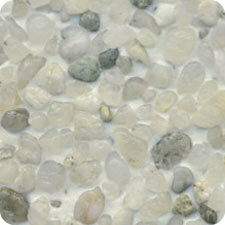 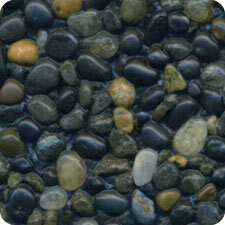 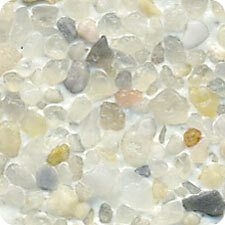 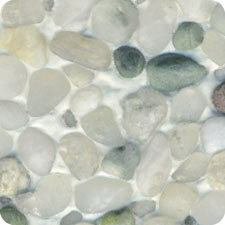 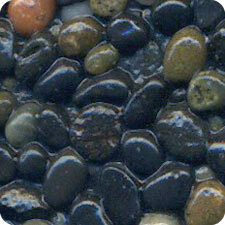 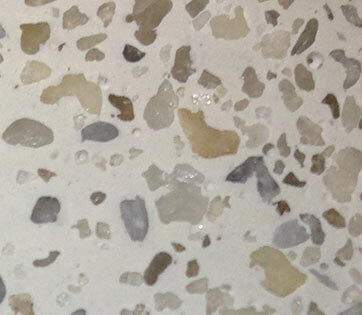 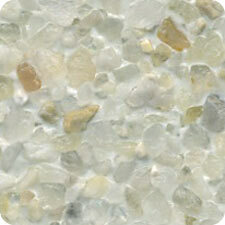 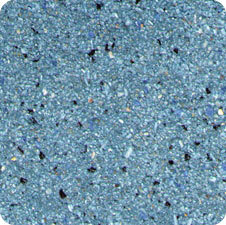 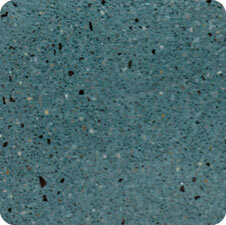 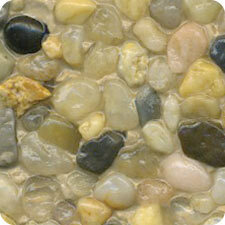 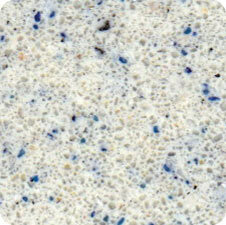 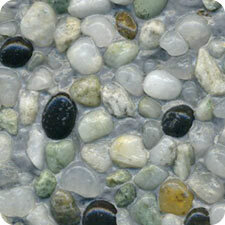 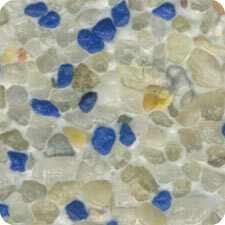 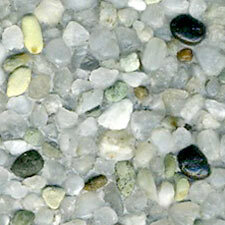 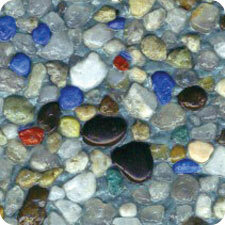 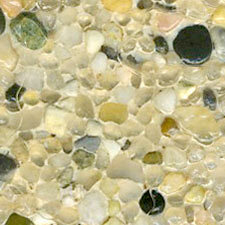 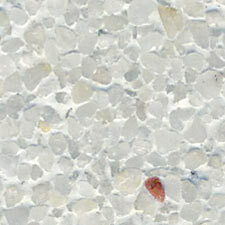 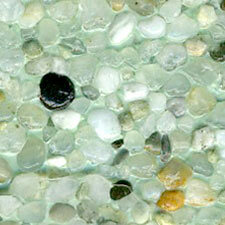 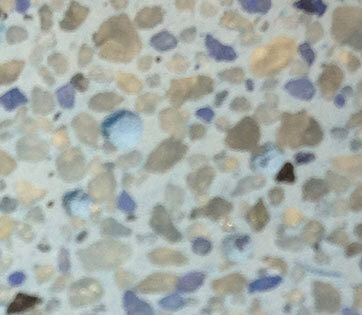 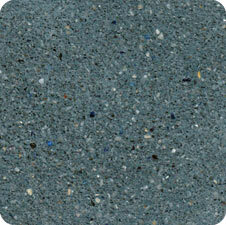 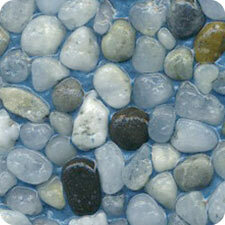 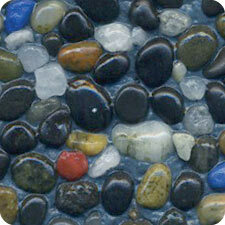 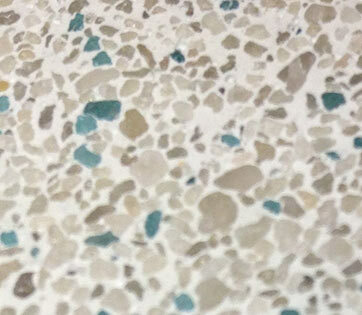 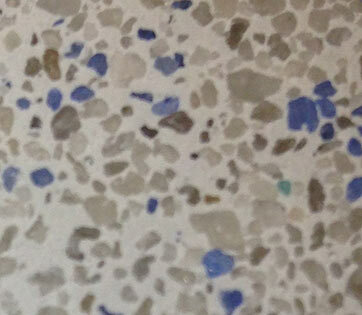 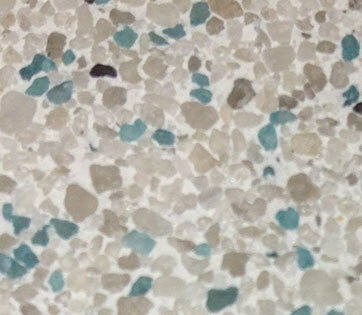 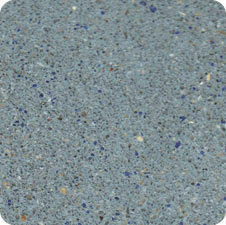 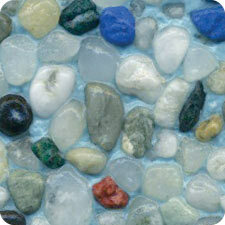 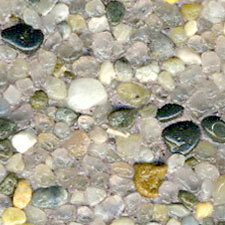 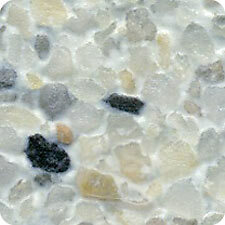 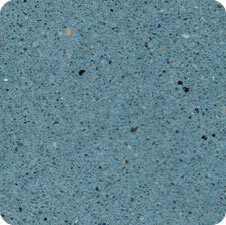 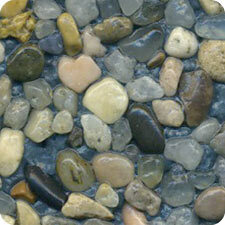 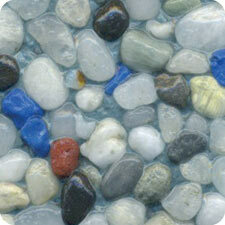 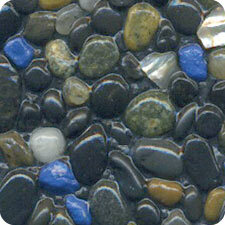 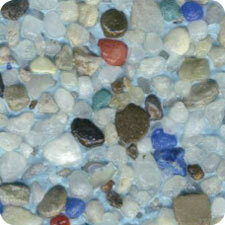 The four pool surfaces we offer - plaster, quartz, pebble and beadcrete - each have their place when resurfacing a pool. 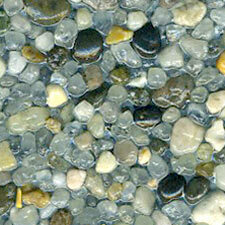 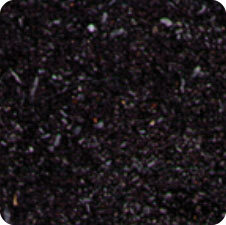 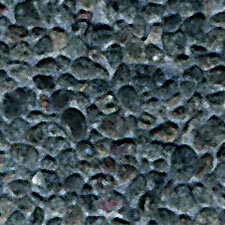 Below are short descriptions of each surface application we install. 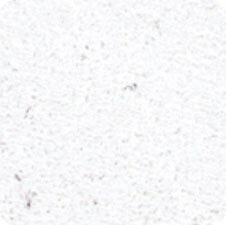 Traditional white plaster finishes are known to lose their structure and beauty as they age. 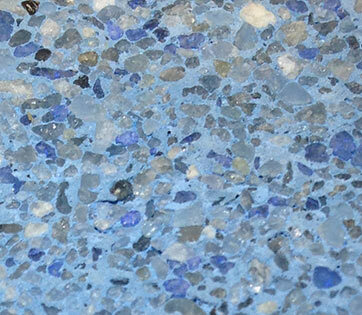 Wet Edge® is a long lasting pool finish, which uses quality dyes and modified cement that implements the latest scientific advancements in cement materials. 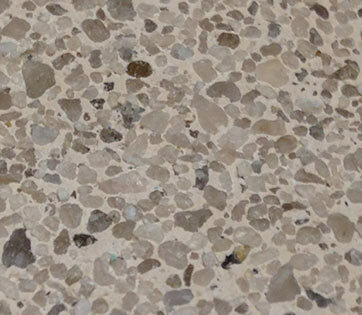 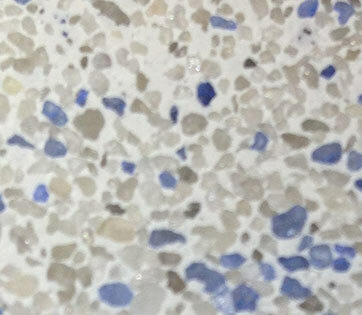 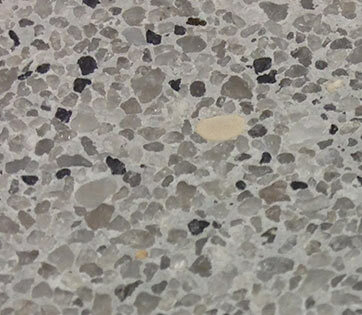 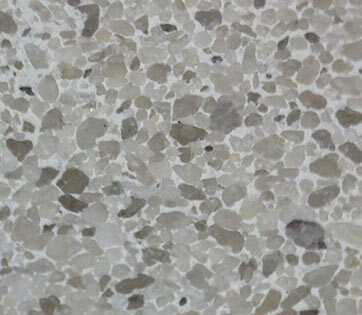 Our Wet Edge® admixture, Pebble Edge®, is a pozzolan-polymer blend that increases the quality of the cement by making it harder, denser and more resilient against natural elements and pool chemicals. 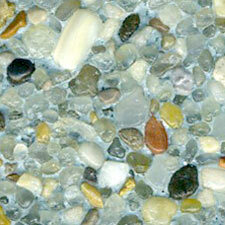 Wet Edge® pool finishes are only installed by trained and certified Wet Edge Installers around the country.